A V6 in a full size pick up truck has long received negative criticism due to being underpowered, and unable to perform in heavy duty towing or payload environments. 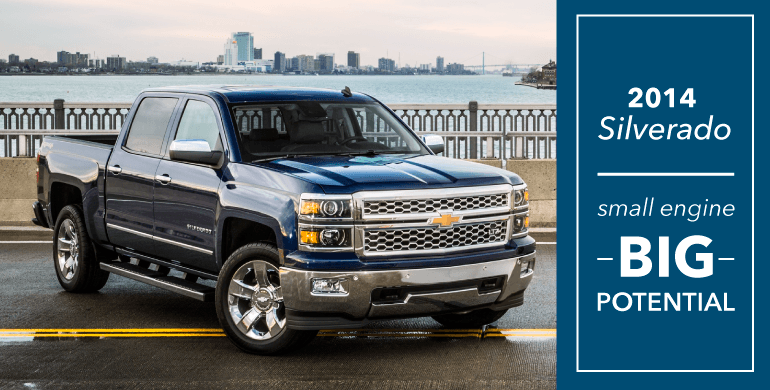 The all new generation of 2014 Chevrolet Silverado's has blown away these negative connotations with the introduction of a 4.3L V6 that not only achieves unheard of towing and payload ratings for a V6, but blows away the competition with the best overall EPA fuel economy. The all-new 4.3L EcoTec3 V-6 powering the Chevrolet Silverado will be the most capable standard V-6 in any full-size pickup truck – leading the segment in city fuel economy and helping customers save money through a host of fuel-saving technologies. 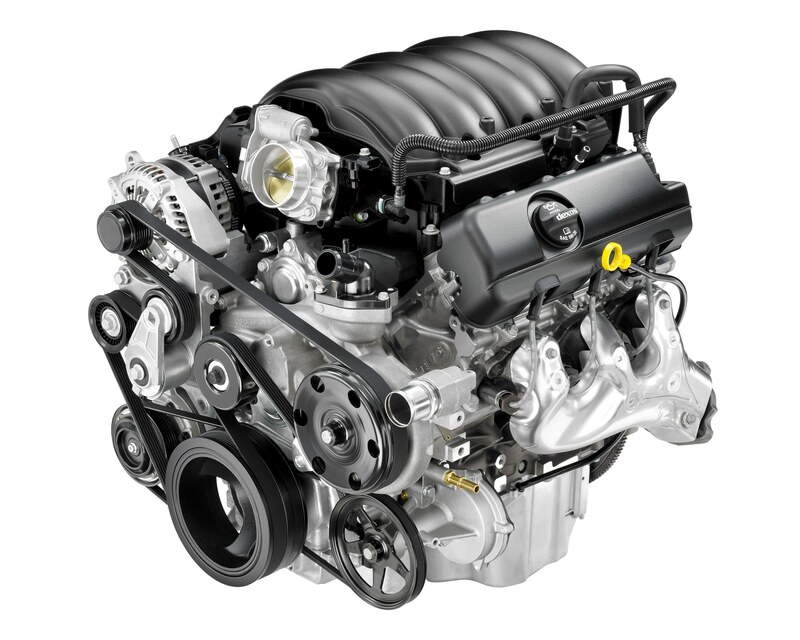 EcoTec3 engine technology in 4x4 Silverado and Sierra models achieve 17 mpg city, the best of any full-size pickup. EPA highway estimates are highly competitive: 22 mpg for 4x4 versions, and 24 mpg for 2WD models. Towing capabilities is where the EcoTec3 really shines! The 4.3L V-6 will power the Silverado and Sierra to the highest-available payload rating of 2,108 pounds and the highest available towing rating of 7,200 pounds. 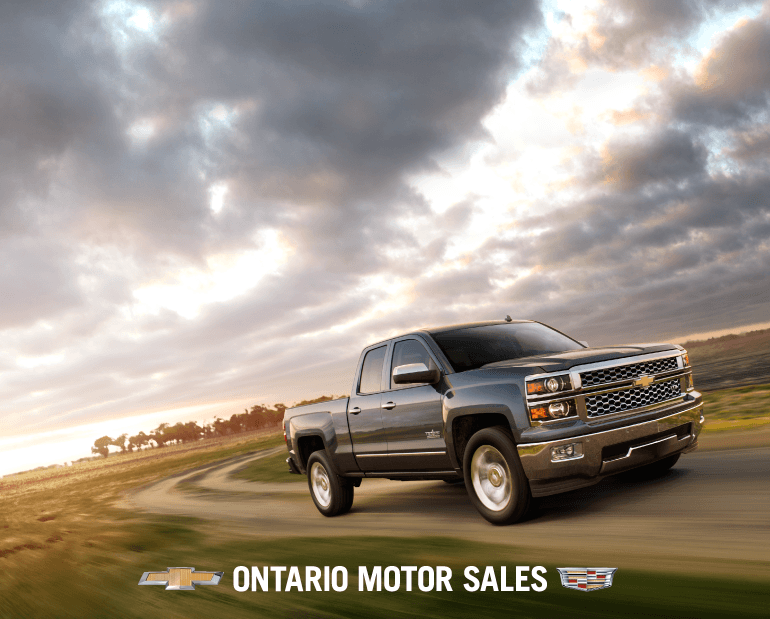 Details on all our Chevrolet Silverado's and our entire Chevrolet lineup can be viewed at Ontario Motor Sales, or on our Facebook page.